Our facility participates in the local Meals on Wheels program every month. 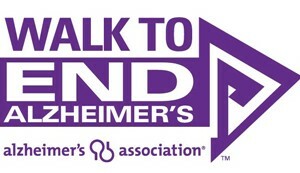 Our facility and staff also take part in the local American Heart Association and Alzheimer’s Association fund drives. We are members of the Military Affairs Committee. This group helps newly transplanted military families adjust to the local community. We participate in the local Council on Aging.